Tree Service St Cloud FL, Insurance Warning! Many individuals who are looking for tree service are looking simply for the lowest price. However, the reality is that insurance is critical. Recently in Jacksonville there was a tree climber that fell out of the tree and died. The judge held the homeowner liable for hiring an individual without the proper workers comp insurance. 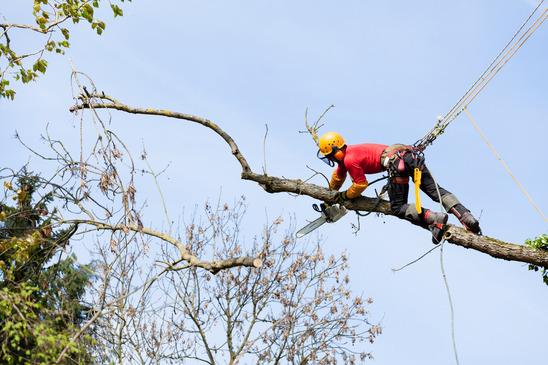 Often times the price differential between hiring a licensed and insured tree service companies such as ours and the local yokel is not that significant. Often it may be the difference of 10 to 15%. Why would you ever want to expose yourself to that liability by hiring someone who is not insured. We are happy to provide documentation and proof of insurance for all of our jobs. Simply ask and we will share our information with you. It is a good habit to get into to make sure that whoever you hire shows proof of insurance before they begin. If someone is unwilling to do so, this should be a huge red flag for you. We recommended that you steer clear of those individuals because for us in our industry, it is no problem whatsoever to show this documentation. We are used to it and encourage it. As you know and can well imagine our industry is dangerous. We are aware of that. Our team uses all of the necessary safety equipment and we don't take risks. Our primary goal is to ensure that your property remains unscathed from our visit and we do everything in the best interests of your trees. Our are the lifeblood of our Business and we will not take unnecessary risks. Each job will be properly assessed for safety and the most efficient way of dealing with the issues requested. Our climbers use climbing gear and are harnessed in for maximum safety. We also have a bucket truck and large equipment in order to handle larger jobs. This is necessary to keep all of us safe and protect your property at the same time. 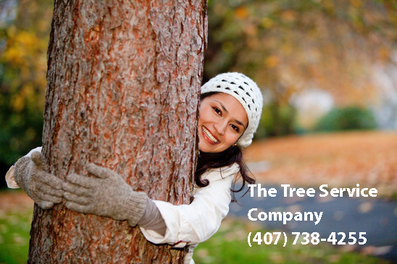 As Florida arborists we are committed to the care of Florida's trees. We will ensure that the trees are properly assessed and taken care of. 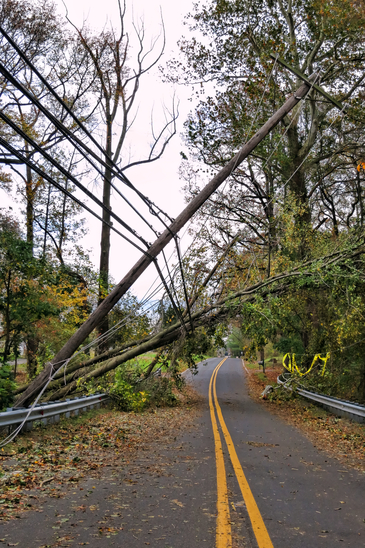 Why risk losing trees due to poor Service? 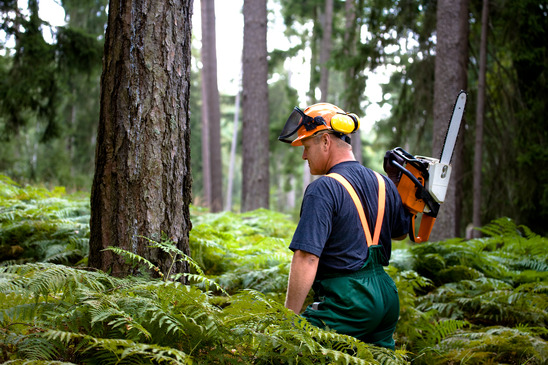 Our promises to take care of your trees, and the job. We can also provide references upon request should you want to find other people who have used us in the past. The tree service company serves St. Cloud, Kissimmee, and Orlando.